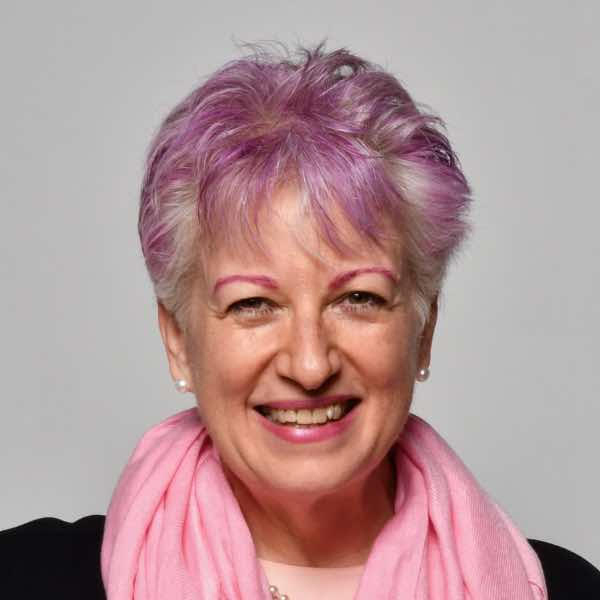 Get E-mail Alerts When Anne Nordhaus-Bike -- Astrologer Sends news releases. 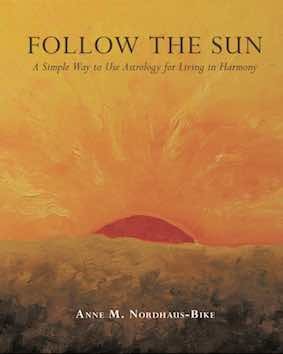 Anne Nordhaus-Bike is a longtime professional astrologer and award-winning astrology journalist. 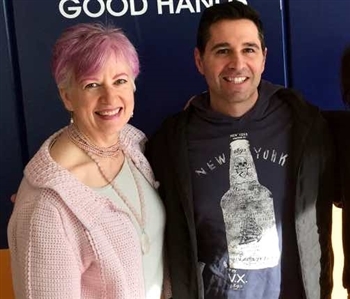 She's also in demand as a speaker and is a frequent and popular guest on radio, where she takes calls from listeners and shares what's in the stars for every astrology sign. Her free monthly horoscopes on her website cover every zodiac sign for devoted readers. The National Women's Hall of Fame honored her accomplishments, adding her to its Wall of Fame.